Marchant Chapman Realtors join our team! 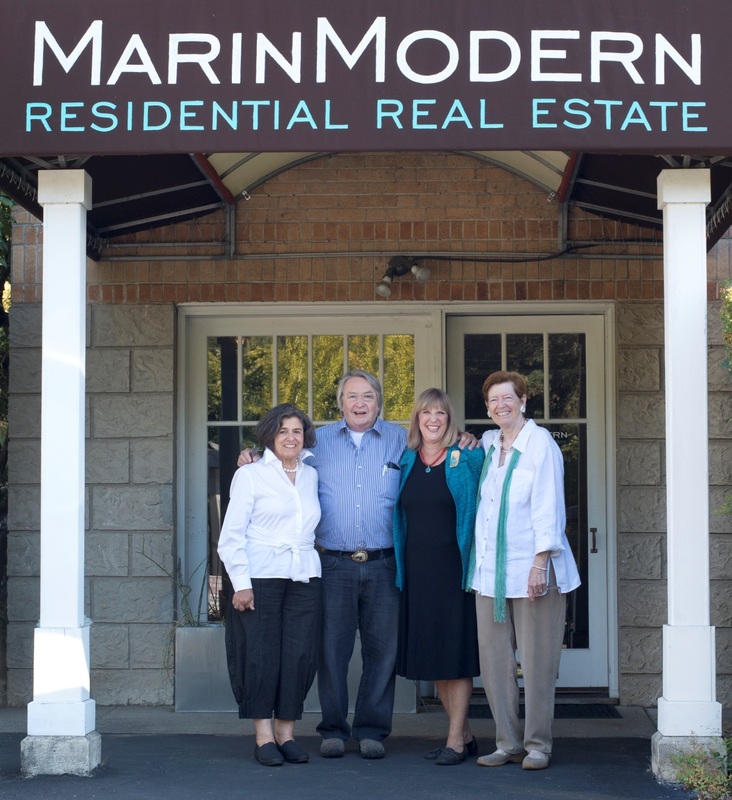 We are delighted to welcome four fabulous Marin County agents to our team! 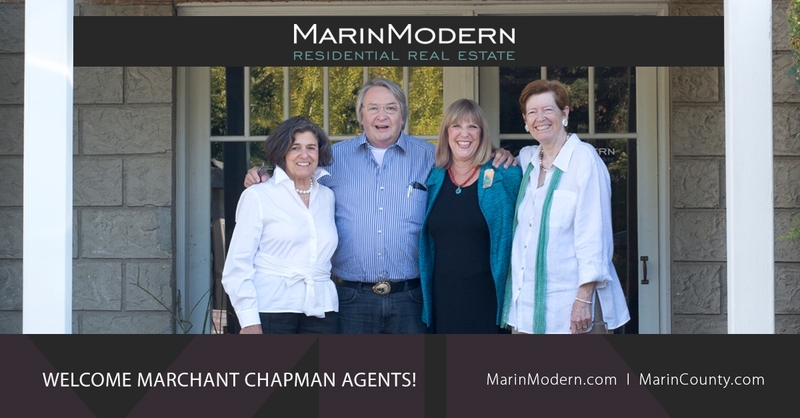 Joining us from Marchant Chapman Realtors, an established and highly respected real estate brokerage in Marin County, are veteran Realtors Carla Chapman, Jane Manning, Yvonne Berg and Thomas Buttner. Bay Area native Carla Chapman, a licensed Realtor since 1987 and resident of San Rafael's Terra Linda neighborhood, joins us from Marchant Chapman Realtors. Real estate agent (and reknown cook and culinary expert!) Jane Manning, a licensed Realtor since 1986 and resident of San Rafael's Peacock Gap neighborhood, joins us from Marchant Chapman Realtors. Native Northern Californian Yvonne Berg, a licensed Realtor since 2005 and resident of Terra Linda / San Rafael, joins us from Marchant Chapman. Realtor Thomas Buttner, a licensed Realtor since 1991 and resident of San Rafael's Gerstle Park neighborhood, joins jus from Marchatn Chapman Realtors. We welcome these experienced agent to our team of experienced 5-star Marin County Realtors. Contact us if we can assist you with your real estate needs in Marin County!